Is it your little one's 1st Halloween? 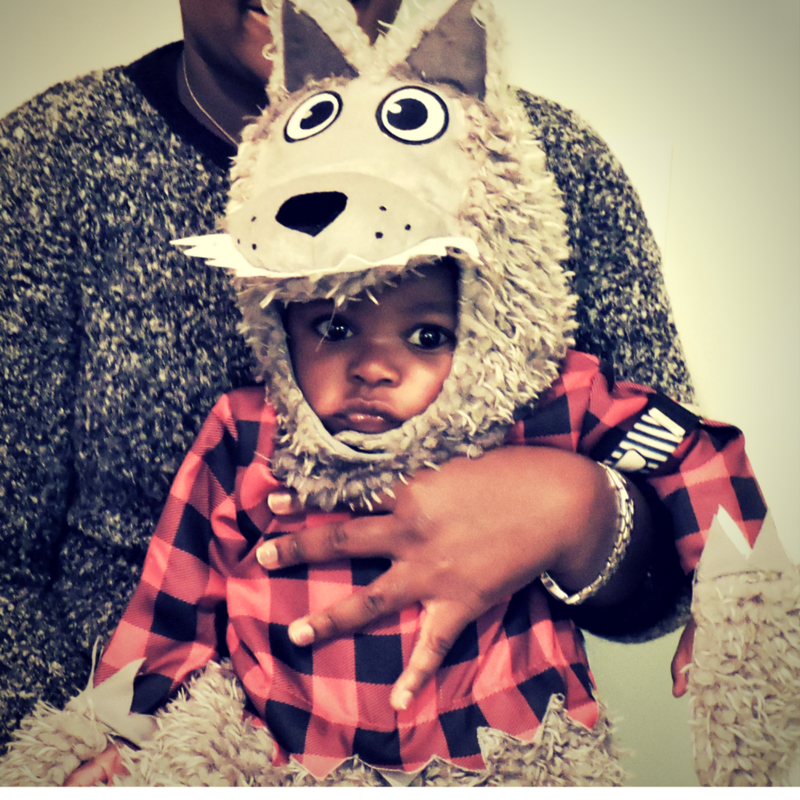 Click inside to get some creative ideas for your baby's first halloween costume! You'll want it to be picture worthy!